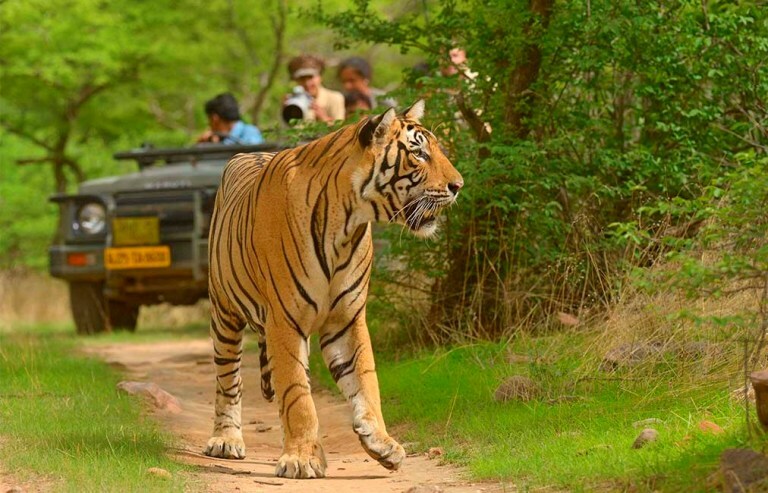 - Round trip transfer from Sawai Madhopur railway station to Ranthambore. - All kind of personal expenses such as tips, laundry, telephone bills, and beverages. - It also does not include any meals unless and otherwise specifically mentioned.